R.I.P. BROTHER Terrence Felipe Carraway!!! There are really no words at your senseless loss. May strength be yours; loved ones and friends. 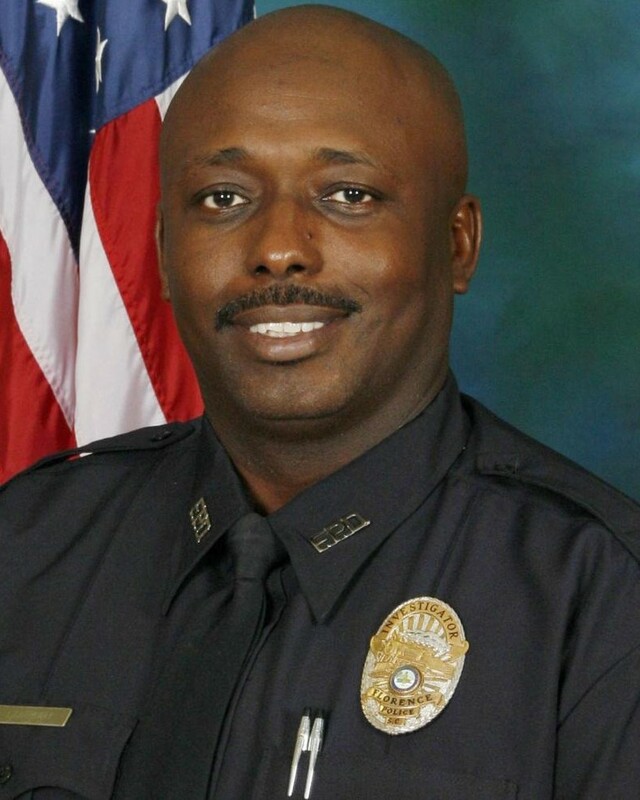 Rest in peace Sergeant Carraway! RIP Brother, you are patrolling the streets in heaven. Rest in Peach, Sgt Carraway. Sergeant Carraway, Our Lord has taken you away for reasons that only He knows. One thing for sure - He recognizes your unselfish service and He will reward you abundantly. May He immerse you and your loved ones in His Divine Mercy. Rest in peace, good and faithful servant. Hope you’re enjoying heaven Sarge. Officer Turner, you will be dearly missed. You fought a good fight but God had other plans for you. To my sister in blue, I humbly take my hat off for your hard and dedicated service to our community. My condolences to a family I've known for so long, may God strengthen your hearts. Rest in peace, Sergeant Carraway. You deserve your divine reward. Rest now brother. My thoughts and prayers are with your family, friends, and agency. Rest In Peace my brother in blue for a job well done!